Sally Field’s heart is heavy. The actress spoke out after the death of her ex-boyfriend and Smokey and the Bandit costar Burt Reynolds. Us Weekly broke the news that Reynolds died at the age of 82 on Thursday, September 6, after suffering cardiac arrest at a hospital in Florida. 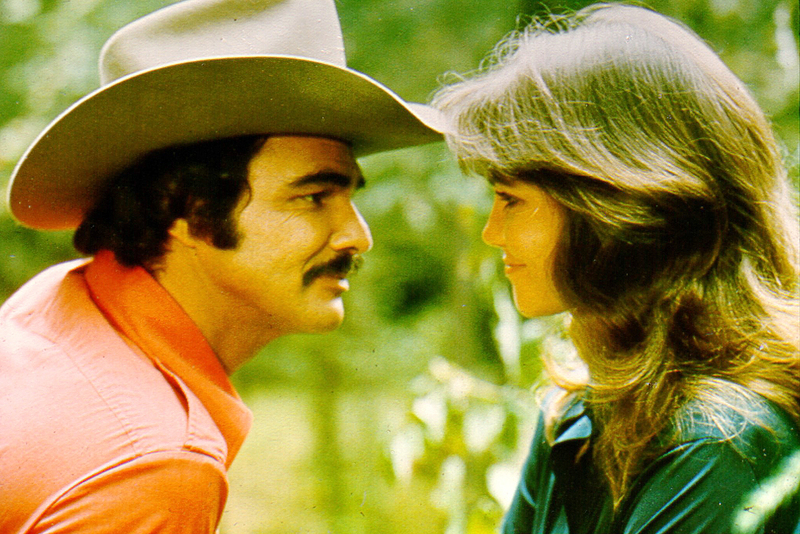 Reynolds and Field reprised their roles as Bandit and Carrie, respectively, in Smokey and the Bandit II in 1980. They were also costars in the 1978 films Hooper and The End. The Mrs. Doubtfire star was married to Steve Craig from 1968 to 1975, and Alan Griesman from 1984 to 1993. She share sons Peter, 48, and Eli, 46, with Craig, and son Sam, 30, with Griesman. Meanwhile, Reynolds was wed to Judy Carne from 1963 to 1965, and Loni Anderson from 1988 to 1993. He is survived by Quinton, his 30-year-old son with Anderson.